According to a new blog post in its Newsroom, Facebook has made it easier for users to find privacy settings, control what they share, and delete their data. “It’s time to make our privacy tools easier to find,” Facebook officials said in the post detailing the changes, which are unlikely to satisfy critics who want major reforms in the way the social media giant handles the data of its more than 2 billion users. 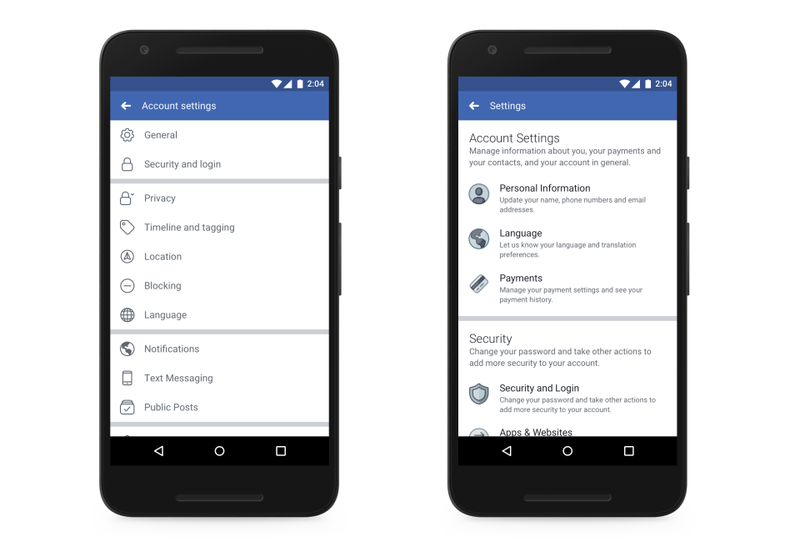 Facebook is also adding a privacy shortcuts menu “where you can control your data in just a few taps.” Users can turn on additional security measures like two-factor authentication, manage information used for Facebook ads and adjust who sees posts and information on profiles. Finally, Facebook will allow users to securely manage information and posts shared on the platform, whether its downloading this data to keep or deleting it from the site altogether. 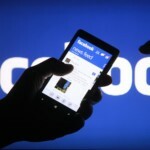 The changes won’t affect Facebook’s privacy policies or the types of data it gathers on users. But the company hopes its 2.2 billion users will have an easier time navigating its complex and often confusing privacy and security settings. Facebook says it also wants to give users a simpler way to access and download the data it collects on them. The tweaks come a week and a half after the revelation that the Donald Trump-aligned political data firm Cambridge Analytica had obtained information on about 50 million American users before the 2016 election. The resulting outrage in the U.S. and Europe has given new life to long-standing complaints that it’s too difficult for Facebook users to control or know who can view their posts, messages, photos, “likes” and other content.